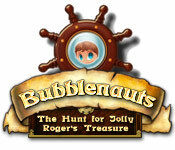 Explore the Emerald Isles in Bubblenauts: The Hunt for Jolly Roger's Treasure, an exciting Marble Popper game! 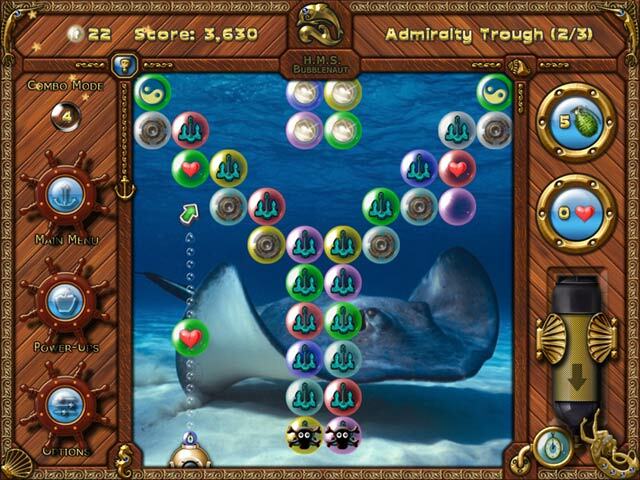 Make bold bubble combos, and solve clever puzzles as you dive undersea to seek fabulous treasure! 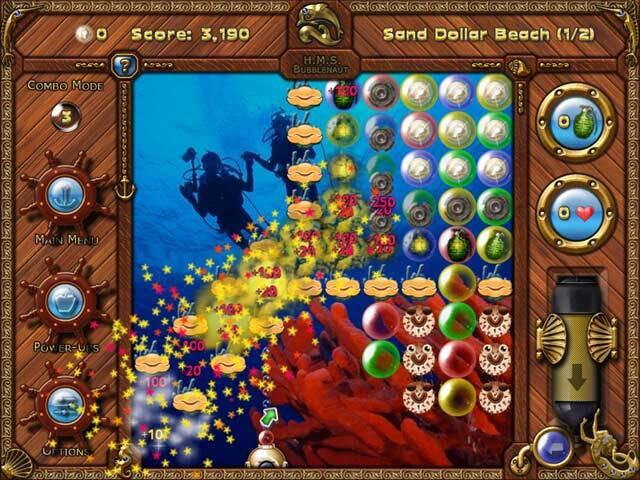 Command your boat and wind your way across a tropical archipelago in search of the long-lost Jolly Roger. Each finished dive unlocks new exploration sites, and brings up treasures and pearls - which you can trade for awesome game-changing power-ups. Don't miss this exciting adventure!